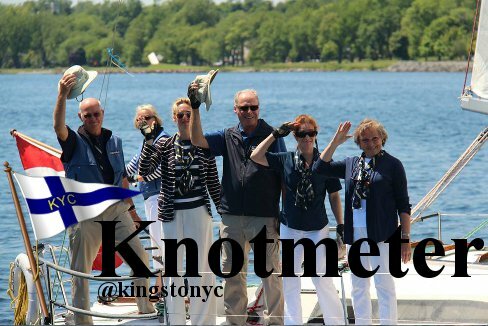 A detailed report from KYC's Harbourmaster can be found here. Tonight! 17:30hrs. Come on down and enjoy a beverage with our good friends from up the lake! Click here for the menu and pairings. KYC will be at the Leisure Show this weekend held at POH. Drop in and say hello if you are in the area! Hope to see you there! 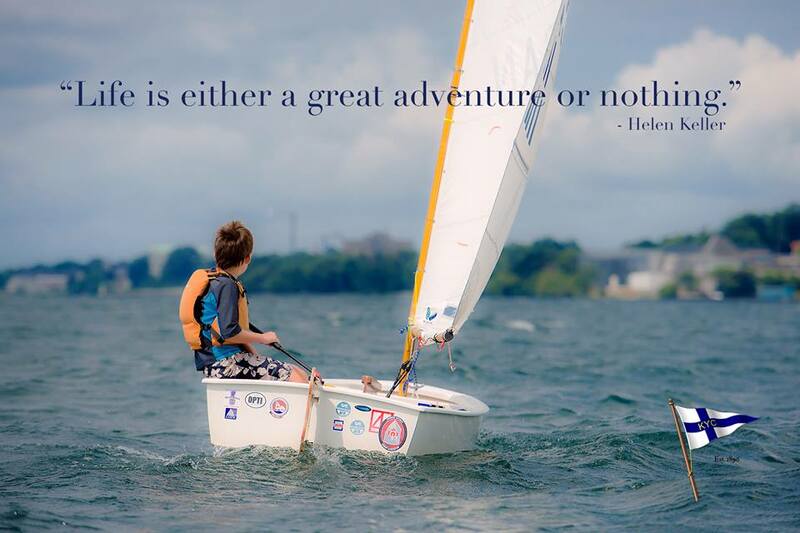 Wet Feet will open Tuesday, March 31st and High Performance will open shortly thereafter. 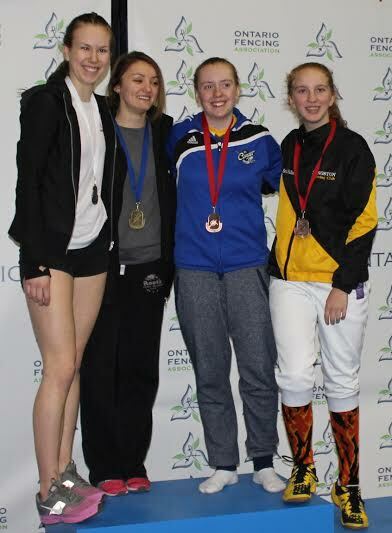 Congratulations to Esther Falkson (Pictured Right) for winning Bronze in U20 Women's Sabre and Junior Women's Sabre at the Ontario Provincials last weekend! Way to go! Marine Cuisine - Saturday April 11th, 1pm-3pm.